We want to reach everyone and make a difference. We want you to know that we are here for you if you are a biker down. Of course, our first goal is to try to prevent this from happening with education and awareness. We know the dangers to motorcycle drivers and their passengers. We want you to prepare yourself for the unexpected and reach out to all those around you, whether they ride a motorcycle or not! We need to reach the drivers in cars and trucks or whatever – and let them know about us! We all need to take responsibility for not only our own safety, but also the safety of those that share the road with us. 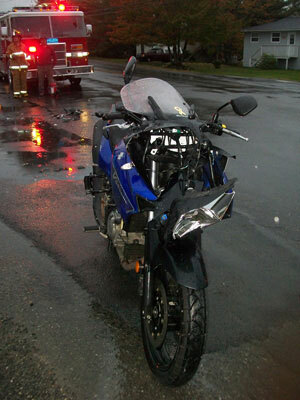 We know most of the collisions on motorcycles are not the fault of the motorcycle rider. ” I didn’t see him/her!” is all too common a line when there is an accident. We want to prevent collisions from happening at all. We want people to know you are not hitting a motorcycle when you are involved in a motorcycle collision – you are literally hitting a person. Everyone needs to take responsibility for not only his or her own safety, but also the safety of those that share the roadways. Another area of education is helping people understand just what a person goes through when recovering from such a serious injury. The simplest things, such as re-learning how to eat, dress, drive a car, or understand the details of a home mortgage, need to be addressed. So much is taken for granted before some life-altering circumstance occurs. Being prepared gives a person power over anything. We want to be able to provide financial assistance to those that are under-insured. In addition, not the only financial burdens incurred and at times, the whole situation can seem very bleak. 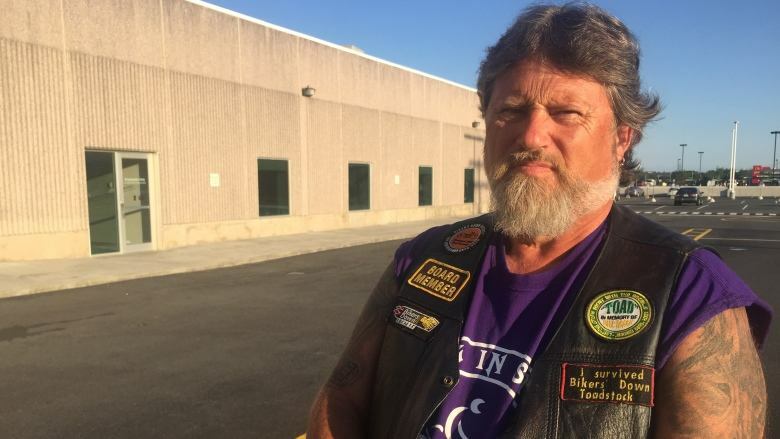 Bikers Down through charitable donations will attempt to help those motorcyclist’s get their lives back together. And also educate them at the same time. We want to be there for you but we also want you to be responsible. Think about yourself, your family and how you ride that motorcycle of yours – in other words – be responsible! So with that said, if you have an interest in helping us move forward with these important goals – please donate. Anything you can do to help out would be greatly appreciated!